This is a public service announcement to everyone, especially women… Be careful who you allow into your world and life. Bad boys who are; criminals, abusers, cheaters, liars, thieves, addicts, etc., need not apply for your heart, time, energy or effort. I have heard story after story of countless women getting involved with men who are up to no good. And as a result, they end up suffering consequences. Such is the case with Phaedra Parks. She is a beautiful, intelligent & successful woman in her own right. So why would she purposely choose to get involved with a criminal? Remember, a handsome face bad boy won’t add value to your life… Sadly, Phaedra is going to have to start singing like a bird on her man. It has been court ordered. Hopefully once all this is done, she can recover to peace, freedom, and happily raising her boys. 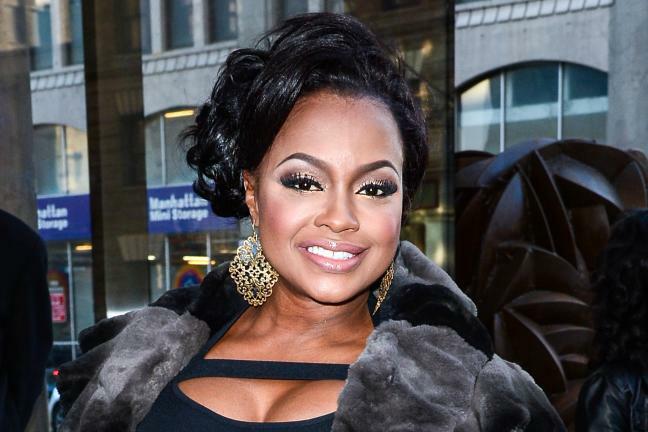 The time has come for Phaedra Parks to start talking… After Angela Stanton wrote a scathing tell-all about Phaedra Parks that Phaedra insisted was a complete lie, the Real Housewives of Atlanta star filed a lawsuit against Angela. And then Apollo Nida got indicted for fraud and Phaedra refused to comply with her deposition in Angela’s lawsuit case. Angela’s attorney has issued a court order demanding that Phaedra sit for her deposition within 45-days says a judge. A judge agreed, and decided Phaedra’s deposition is a “necessary step” in the case and and must schedule a deposition for July 4th which she will sit for before August 3rd. Apollo will stand for sentencing July 8th. 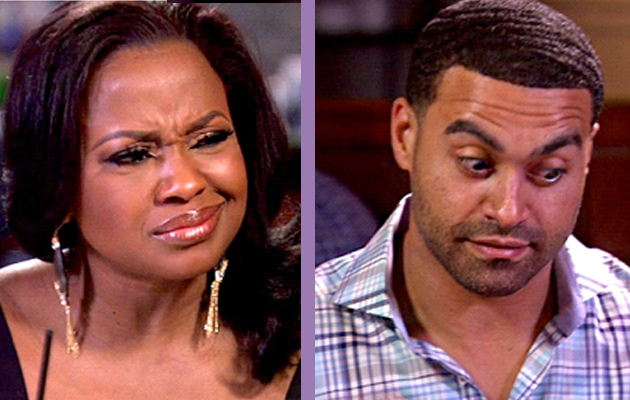 Sources claim Phaedra was refusing a deposition until Apollo’s case was settled so that nothing could interfere with his plea bargain deal. 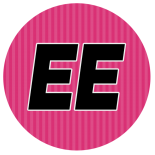 This entry was posted on July 2, 2014 by Toiah in Epiphanies!, Everything you want, Reality TV Tidbits, The Juicy Stuff, Yeah I said it! So what! and tagged Apollo Nida, Phaedra Parks, RHOA.